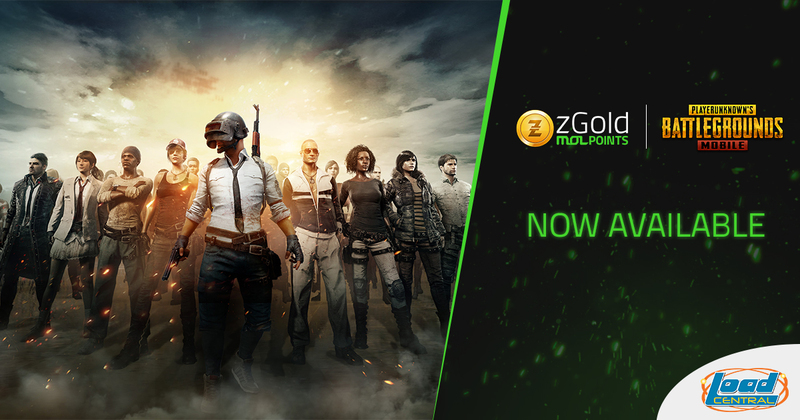 We have 2 new mobile game products in the LoadCentral platform: Rules of Survival Mobile and PUBG Mobile. Rules of Survival Mobile – is a free-to-play, multiplayer online battle royale game developed and published by NetEase Games. 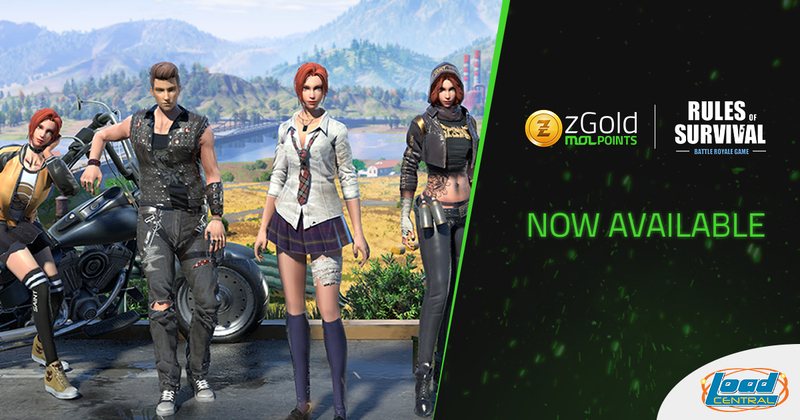 This is not just any survival game, you will re-write the RULES OF SURVIVAL! Game features absolute fair play in a massive HD map, solo or team mode in a 120 survivors’ battle, wide variety of firearms and accessories. Last Man Standing! Come embark on a world-class battle royale NOW! 2. Login your account by selecting your Server Name providing your Role Name. PUBG Mobile – is an online multiplayer battle royale game developed and published by PUBG Corporation, a subsidiary of South Korean video game company Bluehole. 100 players parachute onto a remote 8×8 km island for a winner-takes-all showdown. Players have to locate and scavenge their own weapons, vehicles and supplies, and defeat every player in a graphically and tactically rich battleground that forces players into a shrinking play zone. Get ready to land, loot, and do whatever it takes to combat and go home with a W! SkyCable Prepaid has added a new denomination on their product offering: SkyPrepaid 150 valid for 30 days. 1.) Ano ang pinagka-iba ng Plan 150 sa Plan 99? – Sa dagdag P49 lang, may kasama na itong Disney Channel, Nickelodeon, at TAG! Sulit na sulit lalo na kapag may kids sa bahay ninyo! 2.) Maaari ko bang dagdagan na lang ng P51 ang existing Plan 99 ko? – Kailangan mag-load ng Plan 150 para ma-convert ang iyong existing Plan 99. 3.) Available ba ang Plan 150 sa mga SKYdirect Postpaid subscribers? Ang Plan 150 plan ay available lang sa SKYdirect Prepaid subscribers. SKYdirect Postpaid subscribers can choose from postpaid plans 250 and 450. 4.) May available Plan 150 prepaid cards ba? – Yes, available po ang Plan 150 via electronic PINs and Prepaid Cards. 5.) Maaari ko bang piliin ang Plan 150 bilang 1st load ko pagkatapos ng installation? – Yes, maaari niyong i-load ang Plan 150 right after installation.